Adjustable brightness of backlight illumination allows you to customize the backlight function to the ambient conditions. Too intense illumination can often be just as annoying as too low illumination level or even its complete lack. Put an and of limitations – this time you do not have to choose! 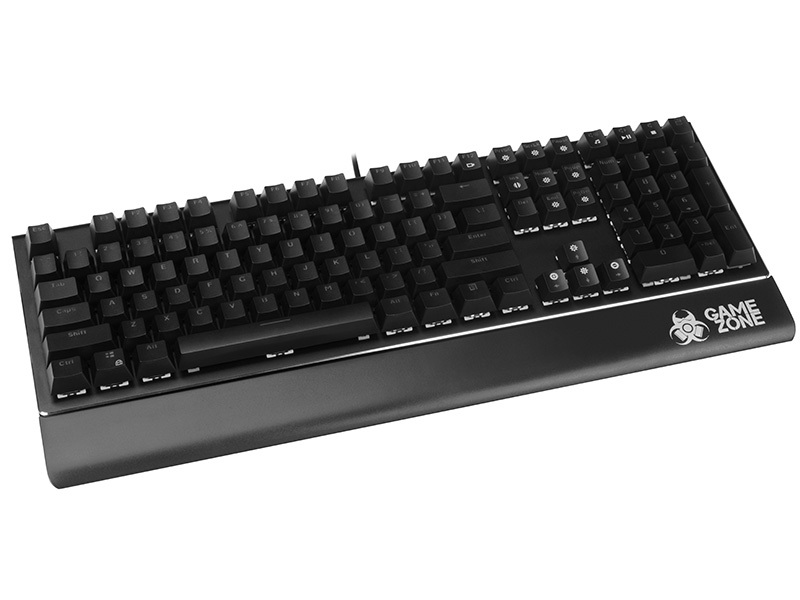 Keyboard featuring Anti-ghosting technology allows for simultaneous actuation of multiple keys, and your PC will still register them all. 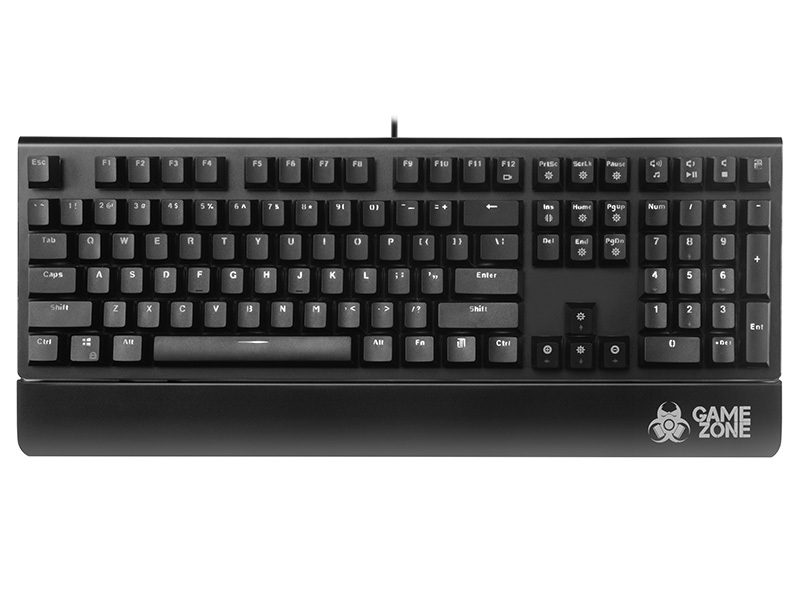 No more movement delays resulting from the inability to use the WASD keys and directional keys at the same time. The RGB system is a way of creating light, which allows you to get any incredibly saturated colour. 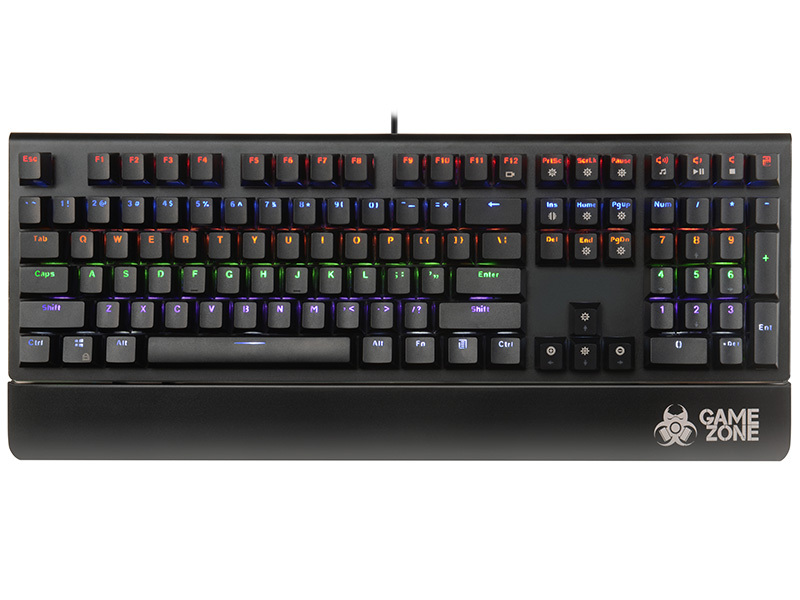 With RGB backlight, TRACER products are perfect for all-night gaming sessions. 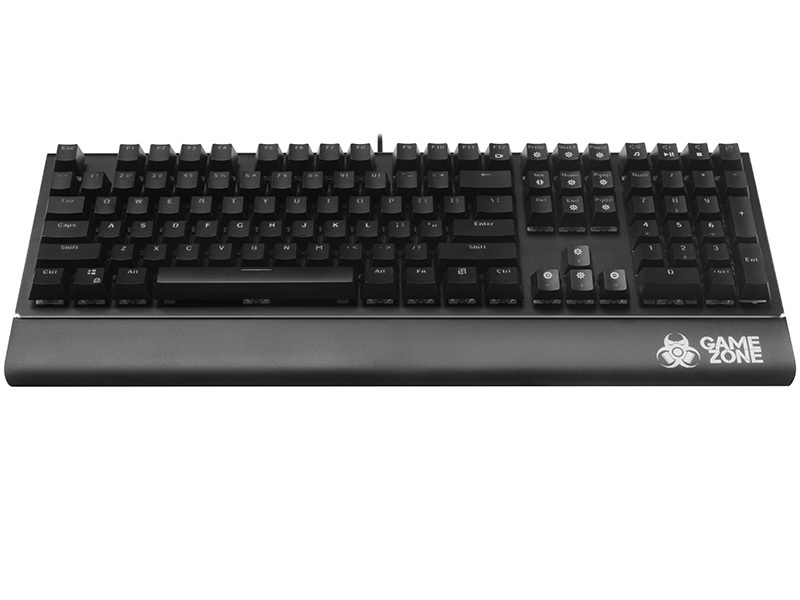 The Tracer Lightray keyboard, although designed for the needs of beginner players, is also ideal for more advanced users. The device offers access to 12 multimedia buttons, which significantly affects the comfort of use, transforming the computer into a real electronic command centre. 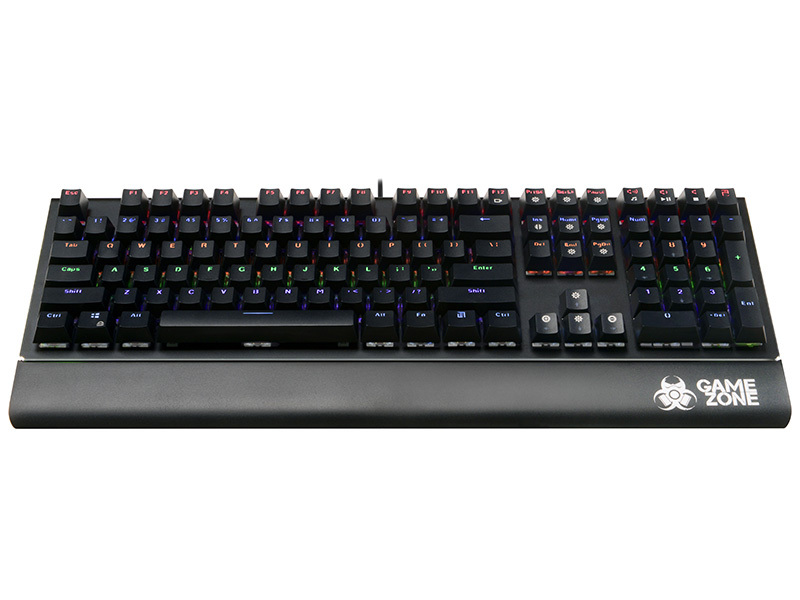 Multicoloured LED backlight gives the equipment a character, and also makes evening playing sessions nicer. 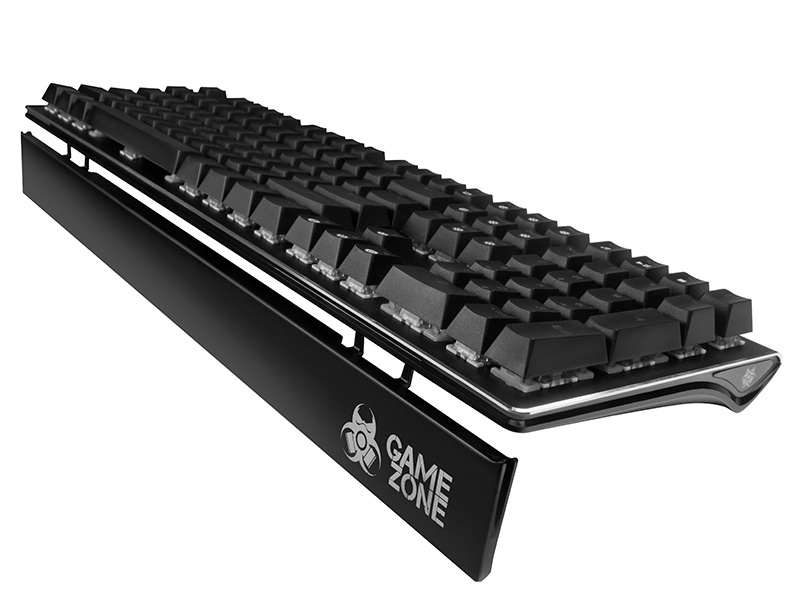 The product is equipped with anti-ghosting technology and WINDOWS key lock, so you can fully indulge in exciting gameplay without worrying about accidentally returning to the desktop in the least expected moment. Lightray is a full-sized keyboard based on membrane switches, providing a very high response time. 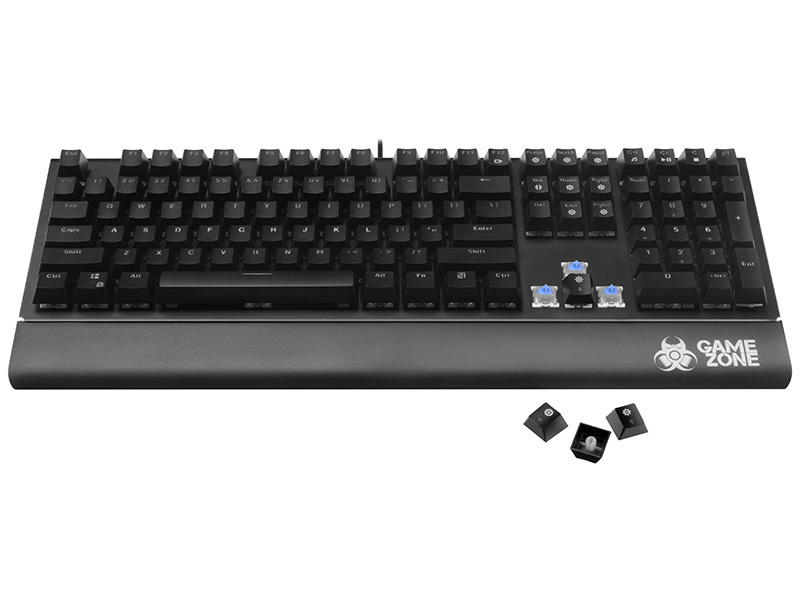 It has additional anti-slip pads that provide excellent grip and pull-out supports that allow you to adjust the inclination of the keys to your preferences. The whole is complemented by a long cable with a USB plug, compatible with all computers and laptops that support this standard.